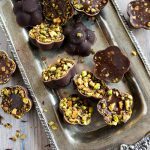 Try these low carb pistachio chocolates for an easy keto treat. 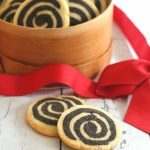 A delicious guest post from Sugar Free Londoner. Sometimes you need a little help from your friends. I am off for a family vacay in Canada and I asked Katrin of Sugar Free Londoner to help me out with a guest recipe. Enjoy! There is a season for most foods. Fruit and vegetables simply taste their best when they have been locally grown and picked when actually ripe. Here in England we get excited about asparagus in May, watercress in June and strawberries just in time for the tennis at Wimbledon. In August we make blackberry crumble, the best reward after pricking our fingers on the thorny blackberry bushes that can be found in every London park and come October, the whole world goes nuts over pumpkin. In more general terms, in the Northern hemisphere spring and summer are about light meals such as salads or fish. Autumn and winter call for more hearty fare – steamy soups, casseroles, The Big Roast. What would you lust after when you return home from a day on the beach? Chances are, it’s not Beef Stroganoff. But is there a season for chocolate? Let me answer this for you: It’s a sound NO. I can confirm that chocolate always tastes great, whether it’s winter or summer, hot or cold, sunny, stormy, foggy or rainy. 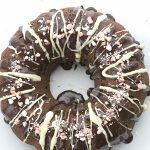 Chocolate is the perfect all-rounder. It is happiness, satisfaction and indulgence rolled into one. I guess by now you get the idea. I really, really like chocolate. 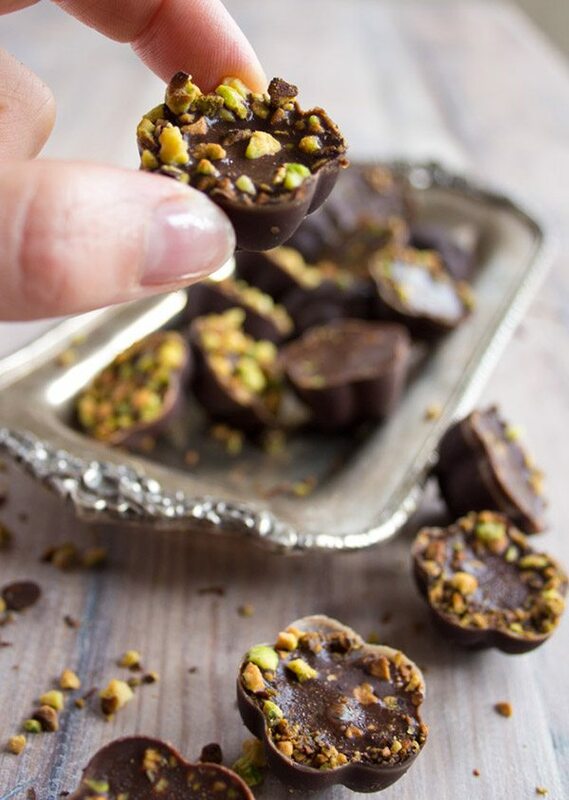 This is why I think a hot summer’s day is just perfect for making these sugar free pistachio chocolates. 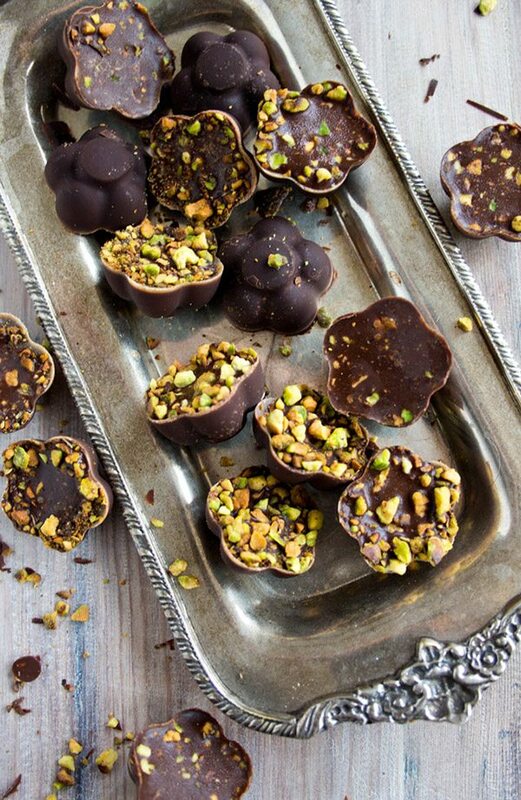 They are best eaten straight from the fridge, are just the right side of sweet, irresistibly creamy, pleasingly nutty/crunchy and, well, supremely chocolaty. My passion for chocolate does not extend to the milk chocolate bars you can buy in the supermarket. They should be called candy, not chocolate, because of their sky-high sugar content. The stuff we can actually benefit from contains 85% or more cocoa. Raw chocolate made from cacao powder (processed in a way which preserves all nutrients) is the top of the crop – cacao is supposed to be the highest source of antioxidants and magnesium of all foods. 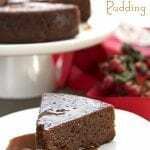 The recipe uses cacao butter, which has a wonderfully rich buttery texture and stays firm at room temperature. I used 100% cocoa powder, which is much more reasonably priced than raw cacao. It retains a fair amount of antioxidants and is still excellent for your heart, blood pressure and even stress levels. Whichever you choose, make sure it does not contain any added sugars! If you don’t have an ice cube tray or mini moulds, you could just pour the mixture in a pan lined with baking paper. Once it firms up, just break it into pieces – voilà, you’ve got chocolate pistachio bark. Whichever form your pistachio chocolate will take, I’m sure you’ll enjoy it. In summer and in winter. Chocolate season is right now. Always. Katrin Nürnberger makes family-friendly sugar free food in her London kitchen. 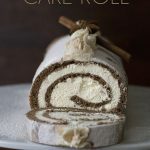 You can find plenty of recipes on her blog sugarfreelondoner.com and follow on Pinterest, Instagram or Facebook. Melt the grated cacao butter in a Bain Marie (a bowl over simmering water). If you decide not to bother with this and simply melt it in a pot, you must make sure that you do it over a VERY low heat. Once the cacao butter is melted, add the sifted cocoa, sea salt and sweetener and stir. Pour the chocolate mix into an ice cube tray or into small silicone moulds. Place in the freezer for 5 minutes until the top is beginning to set. 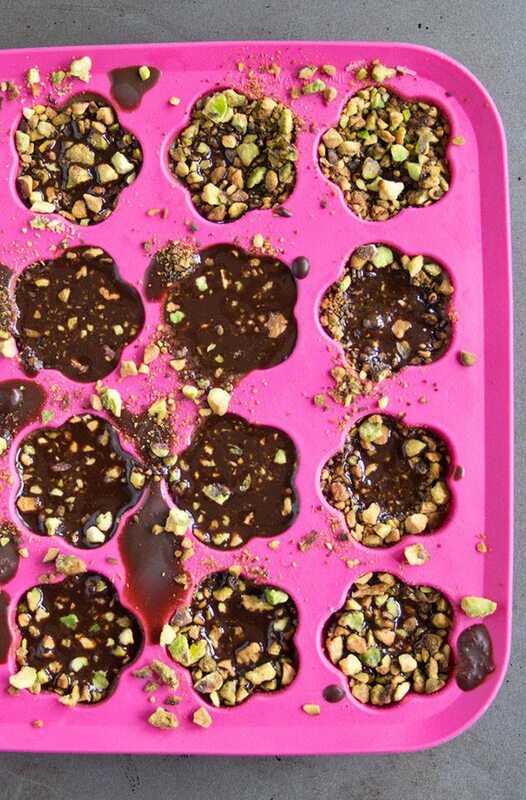 Remove the chocolate tray from the freezer and add the pistachios. This way some pieces will stay on the top and look pretty. Freeze for a further 15 minutes until set (or put in the fridge for 2 hours). Note: If you do not have powdered Swerve or a powdered erythritol/stevia icing mix, just make it yourself by grinding it with a stick blender or in a food processor (I made a whole batch which I keep in the cupboard for whenever I need it). I have tried this recipe with granulated Swerve and found that the granules, unlike sugar, do not melt at lower temperatures. You’ll end up with some sweet chocolates and some very plain ones – an acquired taste. Makes 16 chocolates. Each chocolate has 0.85 g NET CARBS. Can I make my own cocao butter? I don’t know if I’d know where to look for it here in South Africa!? No, you won’t be able to make your own cocoa butter, it’s pressed out of cocoa beans. You can try coconut oil or butter but your chocolates will be very soft! Can you give an estimate of the volume of the grated cacao butter? I don’t have a way to weigh the chunks I have to find out how much 3.5 oz is. Is it 1/8 cup, grated? 1/4 cup? Thanks! Hi, I have checked online and it looks like 100g=1 cup. 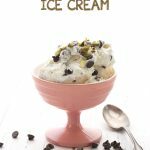 This is one of the sites I found: thttp://chocolateandzucchini.com/conversions/ – It gives the conversion for grated chocolate, which should be very similar in volume and weight. Thanks for the reply, Katrin! Yes, thanks! I should have thought of finding that online…! Can I use powdered/granulated stevia? Yes, but I think you need to use quite a bit less, unless it’s the kind that is formulated to measure like sugar. Where is the best place to get cacao butter in the U.S.?? 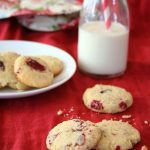 Could I substitute powdered xylitol for erythritol? 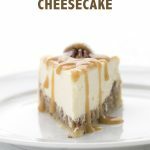 I love any recipe that is healthy and yummy–this is one of those recipes! Plus, I love chocolate too. Thanks, Carolyn! I’d powder it to make it finer first. OMG! These are absolutely delicious! Are you sure these are good for you lol! I never really liked the chocolates made with coconut oil. These were so easy to make. I can’t wait to make these for my diabetc mom. Thank you for a wonderful treat! Is the nutritional value per chocolate? I love pistachios, and these looks so good ! Just wondering about how many servings in a recipe ? Hi Danielle, for me 1 chocolate at a time is always enough as dark chocolate is so intense and quite satisfying. The nutrition is calculated per chocolate. I don’t know what I did wrong but I made these exactly as instructed and they look really pretty but taste like soap. hmmm maybe an acquired taste. Might be your sweetener and you taste something that others don’t? Sweeteners are very different for every individual. Would the nutritional info change much if I substituted almonds for the pistachios? I am not a big fan of pistachios. It would probably be a little less per serving.